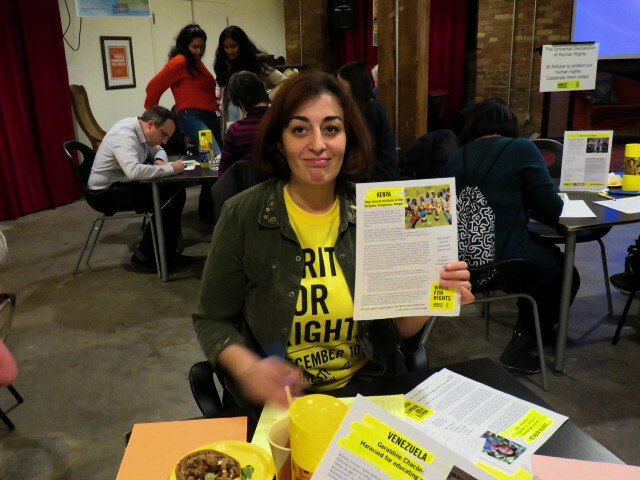 If you participated in Write for Rights 2018 in December, your messages are among 54,928 from Canada that fed into an international total of 5,796,150. That’s slightly above the 2017 total of 5,500,560. Since Amnesty Poland launched this signature Amnesty event in 2002, the pressure on governments to respect human rights, at least in numbers, has grown every single year.